Sofia Vergara’s ex-fiance, Nick Loeb has now been granted the chance to file for custody of his shared embryos with Sofia by a judge. Loeb has been fighting for the embryos since last year when he slapped with ex with a lawsuit over the embryos. He is trying to claim that their joint contract should be voided since he signed the document under duress. Vergara is engaged to Magic Mike XXL star Joe Manganiello. This court battle is getting ugly! 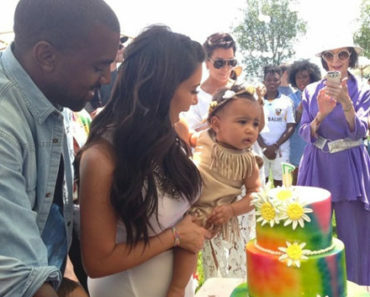 Kim Kardashian Shares Photo Of North West From First Birthday! Biggest Loserâ€™s Jillian Michaels Plans to Adopt to Save Her Body!